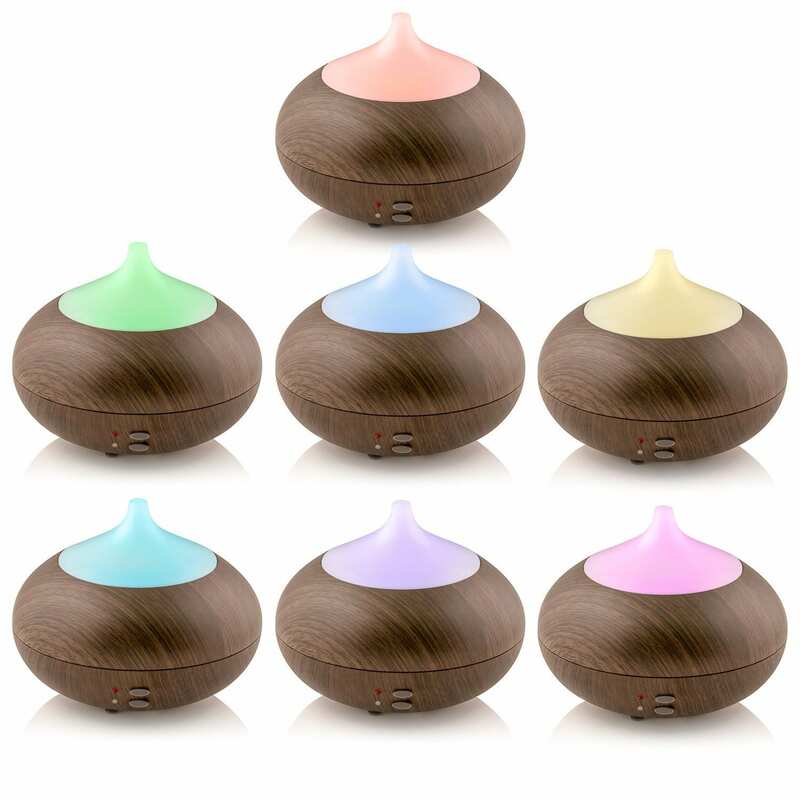 This beautiful Vase shaped Aroma Diffuser brings you the all-natural healing power of aromatherapy, perfect for bedrooms, bathrooms, living rooms, dining rooms, offices and more. 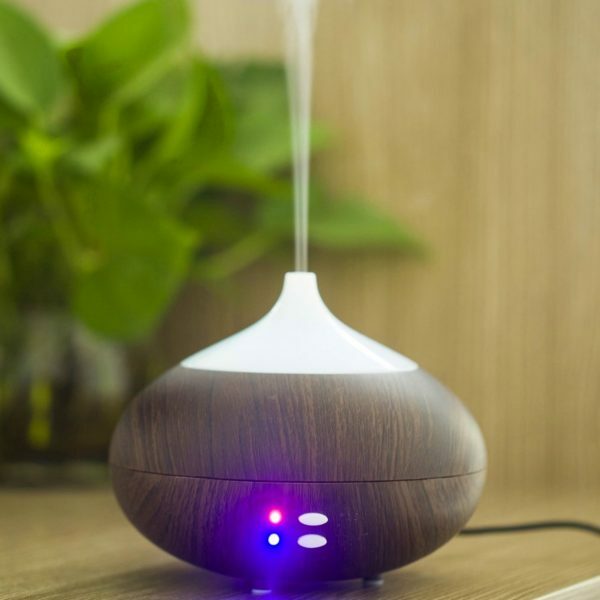 Compact and portable, the ultrasonic humidifier instantly vaporises water and essential oils to produce a beautiful fragrant mist to lift your mood, relieve stress and rejuvenate the environment around you. Note: This product has a British 3-pin plug. 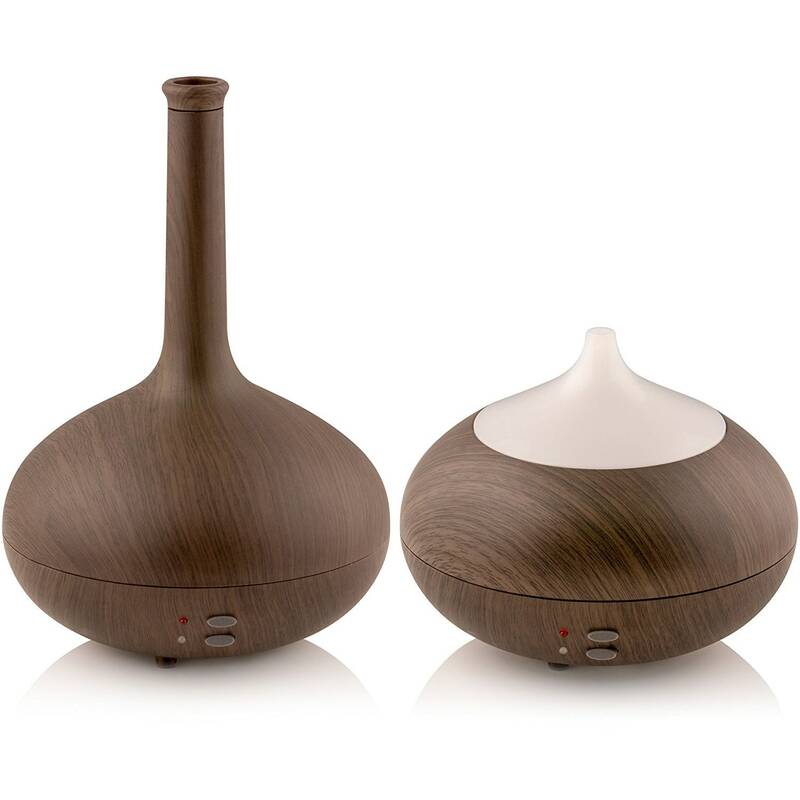 Ultrasonic Vase Aroma Diffuser instantly vaporises water and essential oils to produce a beautiful fragrant mist to lift your mood, relieve stress, or remove unpleasant odours from the air. Seven built-in colour changing LED’s with two brightness settings. 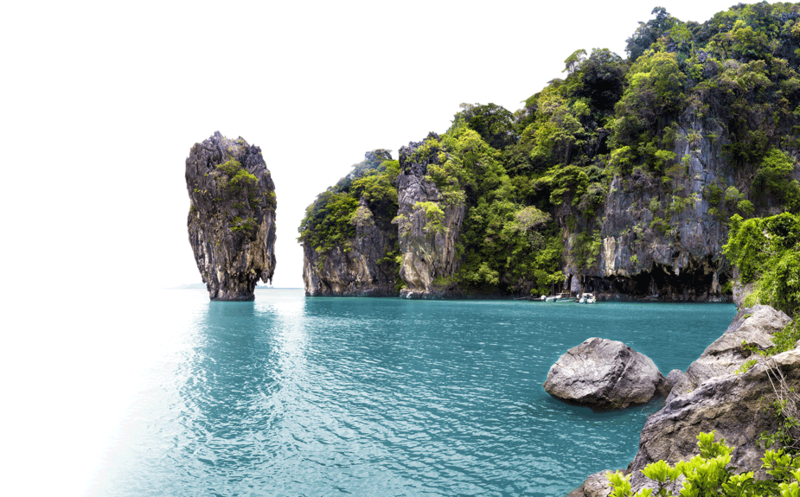 Constant colour mode or automatic changing mode. Large 300ml capacity provides 16+ hours of runtime with an Auto shut-off feature for safety when water runs low. 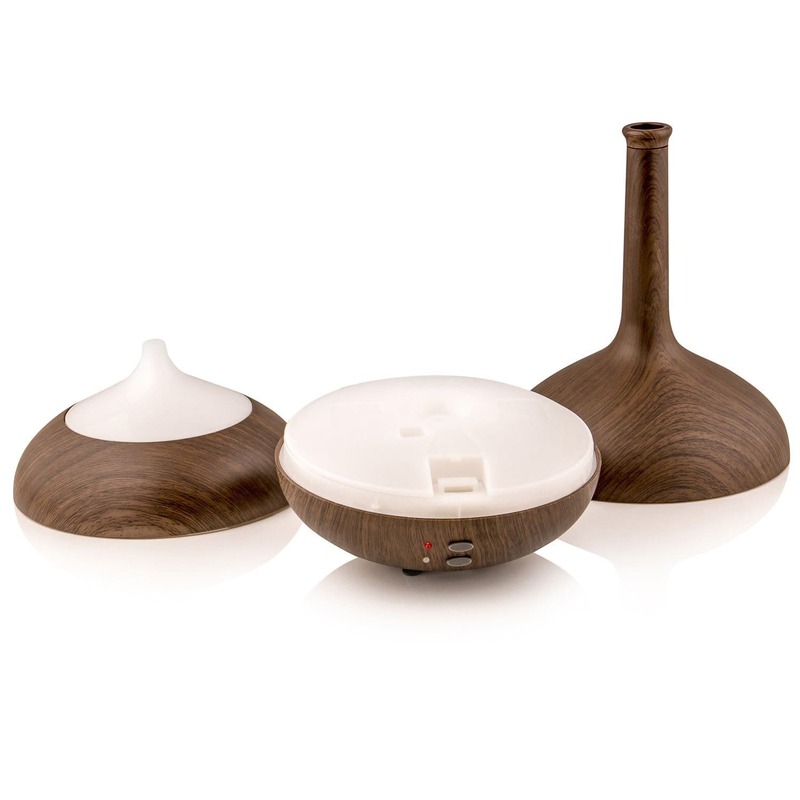 Ultra-Quiet Technology and Energy-Efficient Design for peace of mind. I love this!!!!! In the past I used candle burners with scented water but no more! 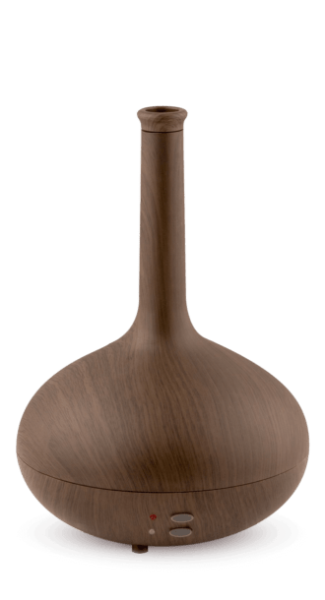 This aroma vase last for hours no candles required and gives off a cold steam scent. Can't fault this item.. used for the 1St time with essential oils (lavender, lemon grass and peppermint) large water capacity, instant vapour. beautiful lit up.. tops optional (day/night) pleasantly quiet. A must buy. I looked at this several times as thought as I liked the thought of having something that went with my decor and not to obvious in the room. I am so pleased I went ahead and bought it! I am delighted with it! I have used it to fragrance my hallway and more recently used some eucalyptus oil in the bedroom to help relieve cold symptoms before bed.